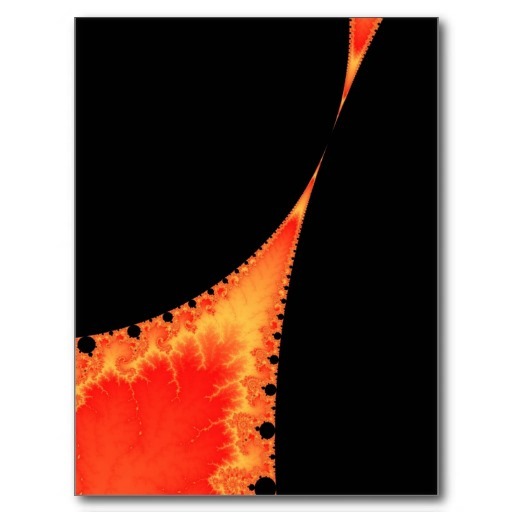 Having drawn a fractal image in Mandelbrot Explorer, you can save the image to disc as a file. To do so, choose Save Image from the File menu, or use the shortcut key Ctrl+I. .BMP is a Windows Bitmap file. These files are uncompressed, so take up maximum disc space. However, every pixel you have calculated gets saved in the correct colour, so you can then use other image editing software to process the file without losing detail before you start. .PNG is a file format that compresses the file without losing any data. This is known as lossless compression. As a result, the file-size is not reduced as much as it is for the other two compression file formats, but the pixel-level detail is preserved. .PNG files are not used as widely as .BMP files, so only use .PNG if you are sure the file will be usable the other end. .JPG is a widely used compressed file format; it is the most frequently used format in digital cameras and scanners, as a high compression ratio can be obtained. However the file format is not lossless, so you will experience some loss of detail when saving to .JPG files.